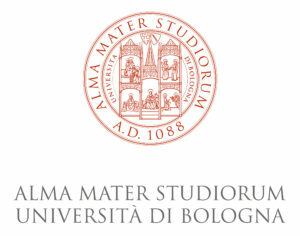 The AAATE Conference is organised and promoted by the Association for the Advancement of Assistive Technology in Europe, the European umbrella organisation for stakeholders in Assistive Technology in Europe, and co-organised and hosted by AIAS Bologna onlus and the Alma Mater Studiorum – University of Bologna. 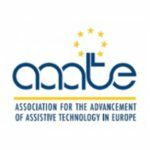 The Conference gathers researchers and practitioners from academia, service providers and industry to discuss the latest innovations and visionary ideas in the field of assistive technology (AT) in its broadest sense. We invite contributions on all aspects related to technology and disability down the value chain: Research, Design & Development, Production & Distribution, Service Delivery, Education & Training and Use & Impact. The conference is thus an excellent opportunity to get an overview of the many aspects related to “technology and disability”.